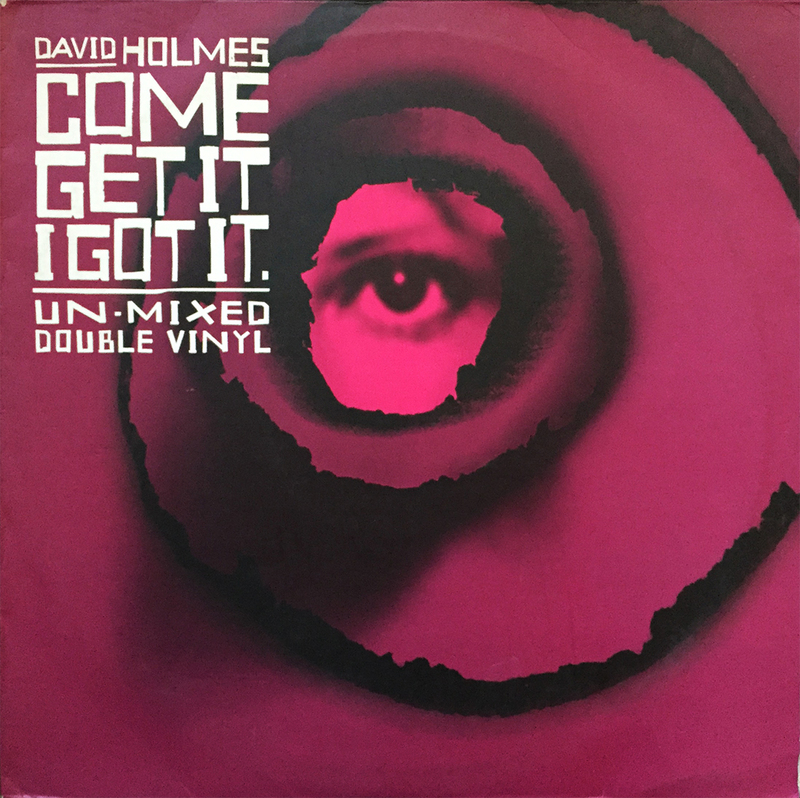 Master composer and electro musician David Holmes hits a game-winning grand slam with this double LP compilation (un)remix album titled, Come Get It I Got It. Released back in ’02 from over the pond in the UK, this album is a DJ’s dream (not that I know from experience), and is perfect for casual, groove-heavy, atmosphere-creating chill-out sessions of any and every variety. Obviously coming highly recommended, Come Get It I Got It all but fell into my lap at a dirt cheap price some several years back. Acquired at a small clothing / record store (somewhere) in the valley, CGIIGI was stuffed into a small crate alongside other DJ singles and remix albums. If you can find it, don’t hesitate.